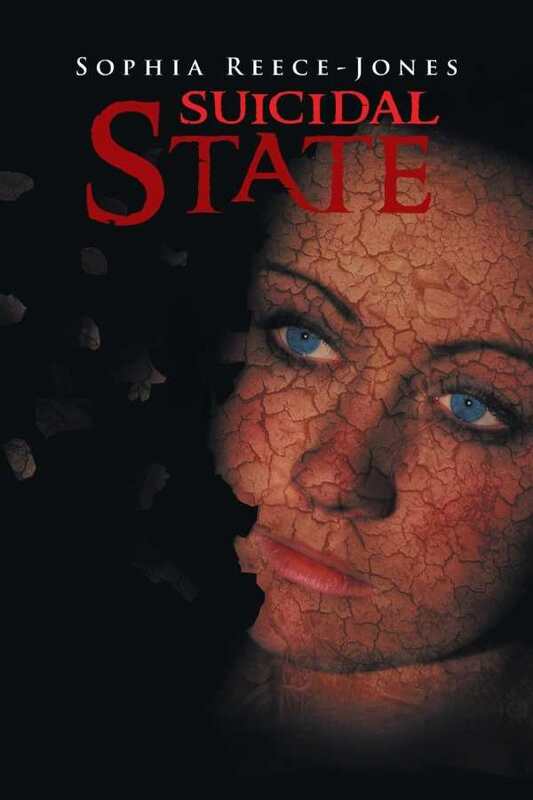 A tale of suffering without redemption, Suicidal State is a story that’s heavy on pain and short on hope. Sophia Reece-Jones’s Suicidal State is a memoir told in from a third person point of view. Protagonist Sophia is the victim of lifelong mental abuse and cruelty from her psychopathic father, who builds and maintains an unstable world around her. While typical children scurry through school and playtime, enjoying siblings, friends, and the freedom to be kids, Sophia lives in hell. Abandoned by her mother, she grows up tragically insecure. Her father serially marries women, and she endures a series of suicides among her nearest and dearest. Sophia’s family is affluent, which adds to the perceived power her father yields over people around him. He is psychologically controlling and financially dominant, a combination that contributes to his confident authority and chilling lack of boundaries. He has a staff who do his bidding. Family members, including Sophia, fear and resent him, but remain dependent upon his monetary support. Without the implicit hierarchy created by his wealth, Sophia’s father might not enjoy such freedom to inflict pain. But money is part of this family’s curse. Aggrieved Sophia, rather than cutting ties, expends much of her limited energy fighting for subsidy and property that she believes her father owes her. Sophia’s story is relentlessly sad and painful to read. She slides between emotional hardships, expecting that her father will come to her rescue each time, and falling apart anew when he fails, abandons, and rejects her. Bright spots are few and far between, but include expressed pride in her professional dealings and fleeting moments of connecting with others. The bulk of the story is one of suffering. This is a cautionary tale, but its brutality is intense and without redemption, and the message is lost in the process. Sophia’s father is not characterized beyond his cruelty; it is impossible to understand why he acts as he does. No context is provided for the paternal venom he spews. He both dominates the text and reads as a dimensionless villain, and the story lacks depth and authenticity as a result. Suicidal State chronicles Sophia’s metronomic losses and depressive responses, but it forgoes meaningful closure when it comes to its central conflict. A tale of suffering without redemption, this is a story that’s heavy on pain and short on hope.